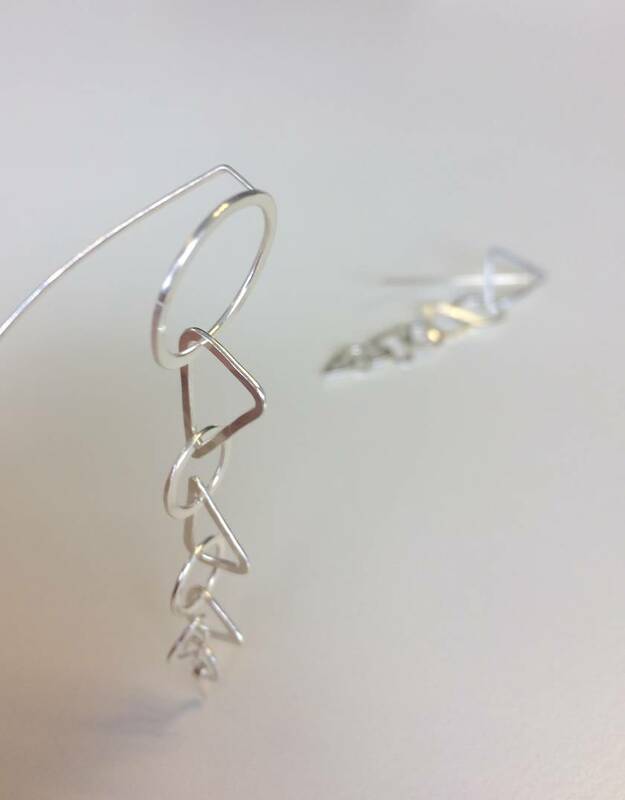 Quirky but sophisticated, this series uses the simple form and beauty of links to create unique earring shapes with personality and charm. 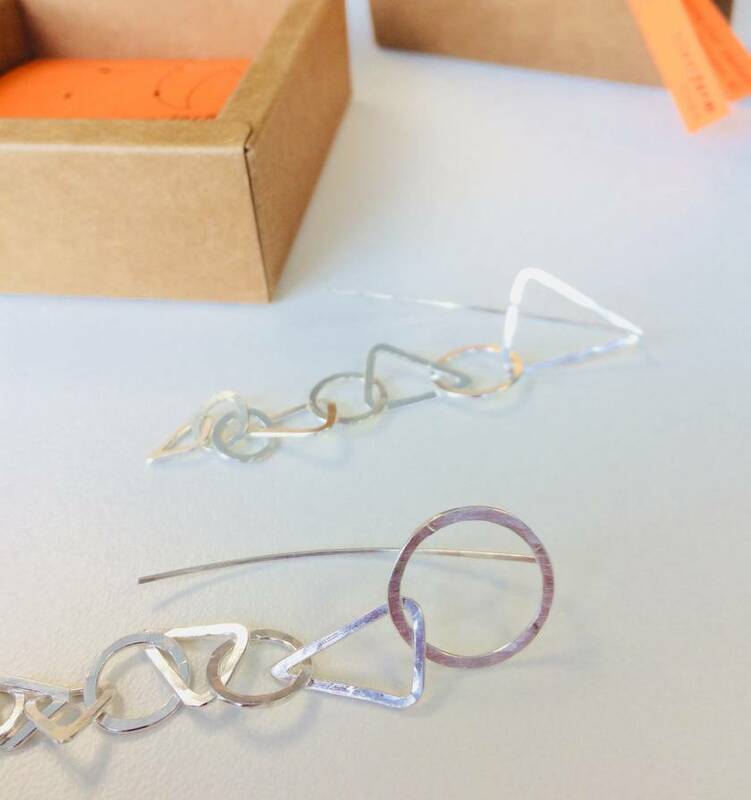 The drop features a series of tapering link sizes, but they still manage to feel lovely and light in your ears. 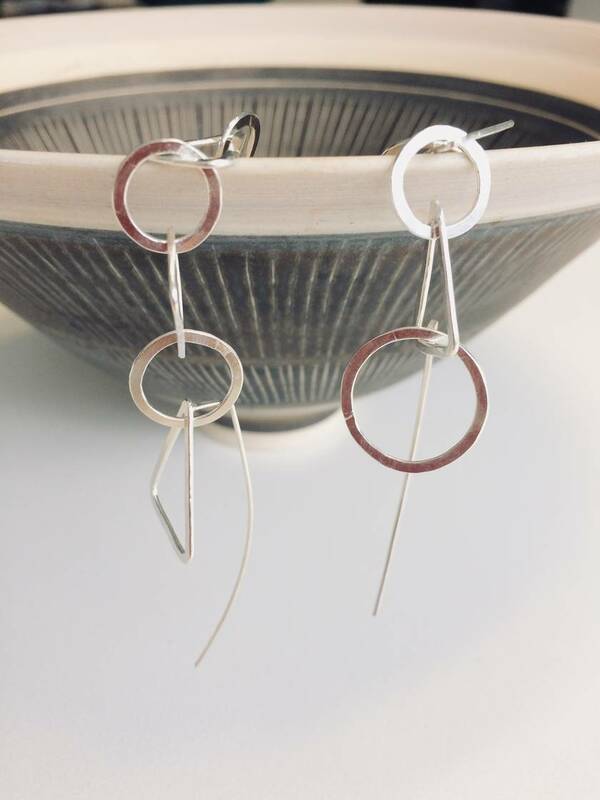 The length gives this pair an elegant sophistication, but if you're a long-dangle earring type of gal you can make these work with any ensemble.